R3 just announced that Ripple’s digital asset will become the first crypto that’s supported on its new universal payment settlement platform. The new open source Corda-based DApp (CorDapp) is dubbed Corda Settler and it allows payment obligations which are raised on the Corda blockchain to be settled via any parallel payment rail supporting cryptos or any traditional payment rail that provides cryptographic proof of settlement, according to the latest reports coming from Cointelegraph. The payment rail is a payment platform or a network that transfers money from a payer to a payee. 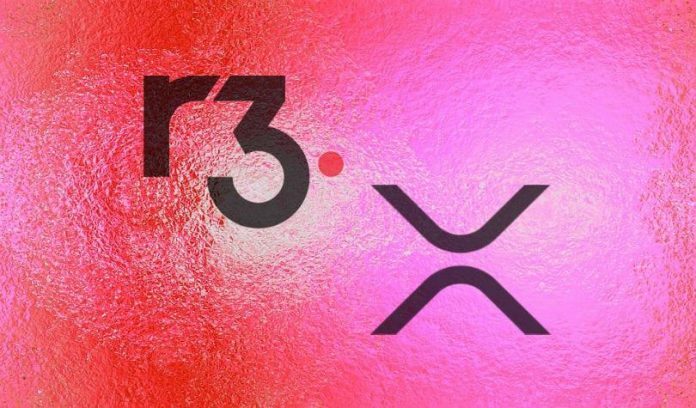 His hint to the positive development between R3 and XRP is referring to year-long dispute that took place between the two entities “over purported mutual breaches of the agreement” between Ripple Labs and R3 Consortium that was eventually settled back in September. He also highlighted that the collaboration of these two industry giants is only the next logical step in showing the widespread acceptance and use of XRP to transfer value and make payments. Another great achievement of Ripple is that together with three more companies NEM, Fetch.AI, and EMURGO/Cardano, they teamed up to establish Blockchain For Europe association. The Blockchain for Europe association will unify the European blockchain ecosystem. The association will be focusing on encouraging the understanding within the EU about the potential of DLT and the whole blockchain technology.